The ultimate mobile phone cover has arrived. 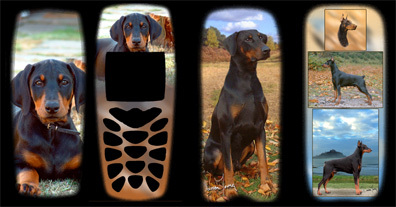 Available directly through k9-online.com, these high quality gifts will really add that personal touch to almost any phone capable of having clip on or interchangeable covers. Made using high resolution images with scratch resistant coating these covers will add impact where ever you go. Designed exclusively for you by k9-online.com making each one truly unique.